BPI seeks to reshape our neighborhood, creating an urban village as a campus by placing schools at the center of our neighborhoods. Together with our community partners, we are aligning all of our programs and services to those schools and the day-to-day activities within them. 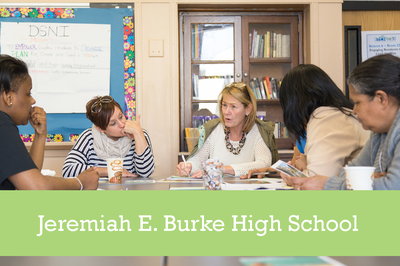 This combination of community and educator support creates a full-service model of schools -- the kind of institutions which have proven to support student success. Engaging school leaders in a community of practice and engaging families and the community in advocating for quality education. 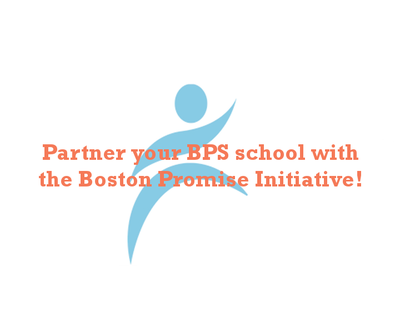 Click on the images above to learn more about our School Partners! Specific extended learning time projects include Reading Buddies on the elementary school level and Saturday School on the high school and middle school level, which both build on the involvement of volunteers.